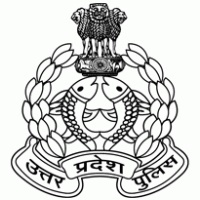 Online Application Details for Uttar Pradesh Police UPPBPB Recruitment of 1865 Computer Operator is given below. Candidate's minimum education qualification for the Vacancies in Uttar Pradesh Police UPPBPB should be 10+2 / 12th pass / Intermediate with Physics and Maths. ‘O’ level certificate from DOEACC / NIELIT.